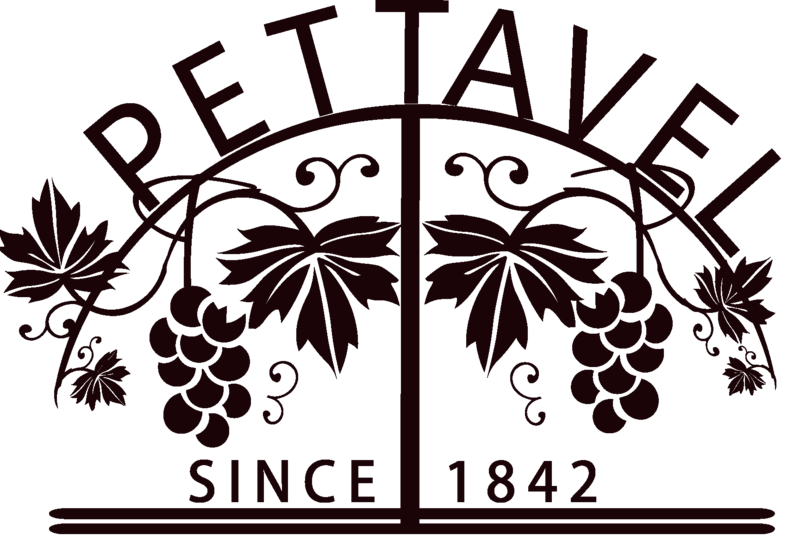 In 1842, the fourth generation of Swiss winemaker successor David Pettavel established the Pettavel Vineyard and led the entire Geelong region to become Australia’s largest wine growing region. David Pettavel was one of the founders of Australian wine industry. Mr.Davis Pettavel’s passion and love for wine has been passed down from generation to generation. Now Pettavel Wines, as a 5 star winery, is poised to create excellent wines as well as wineries. 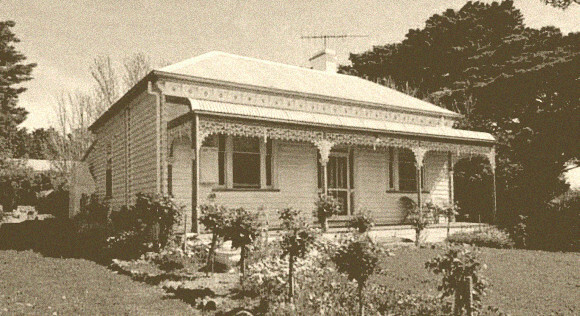 Pettavel landed in Geelong Australia in 1842 and started his pioneer-ship in his winemaking adventure. He then returned to Switzerland to convince family and friends to expand the vineyards and wine production to other areas. This is where the legend begun in the largest wine region ever in Australia. Pettavel Vineyards, well covered by Cool Climate Wine Regions, produces premium wines for domestic and international market. Blessed by warmer days and cool nights, nature has provided wine grapes at its best for making outstanding wines. Pettavel is the landmark winery that keeps winemaking legend alive. Great wines can only be made from great grapes. Grown in our own vineyards blessed by beautiful cool climate and ample sunlight, our grapes are cultivated to be the perfect ingredient of great wines. With individual characters and typical regional features, the fruits demonstrate complex flavours and are naturally delicious. Come for a tour at one of our 3 cellar doors. For your convenience, Pettavel has vineyard cellars as well as a cellar tasting room even in the centre of Melbourne. Pettavel is committed to providing all the information and knowledge about Pettavel wines as you wish to bring home with your experience. Mr David Pettavel was born in Boudry, Switzerland and emigrated to Australia in 1842 aboard the barque Platina. Upon landing at Port Phillip, Pettavel continued directly to the hills of Geelong. He set about planting the regions first vineyard. The ancient Australian soils, protected by their very remoteness from the ravages of disease, proved gravel and suitable for young grape vines.